1.) Slip’s luxurious Sleep Mask is crafted from the highest grade mulberry silk for a rejuvenating sleep. 2.) 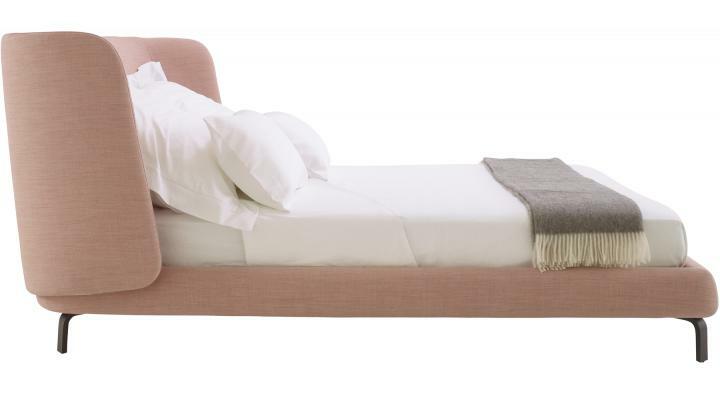 The bed of my dreams: Ligne Roset Desdemone (just wishing). 3.) Honestly, the three layer Pillow by Muun is by far the best pillow I’ve ever had! 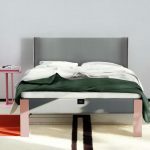 It has two different firmness levels and you can adjust the height easily to your individual sleep preferences by removing the middle foam layer. Which is just perfect for me, as I tend to sleep on my back and always had kind of trouble with the common ergonomic pillows. I haven’t quite figured out which firmness level I like the most yet, because both, the responsive Memory Foam layer and the soft and bouncy Talalay Latex layer, are so comfortable. 4.) After brass and copper it’s time for a new metal trend: silver! 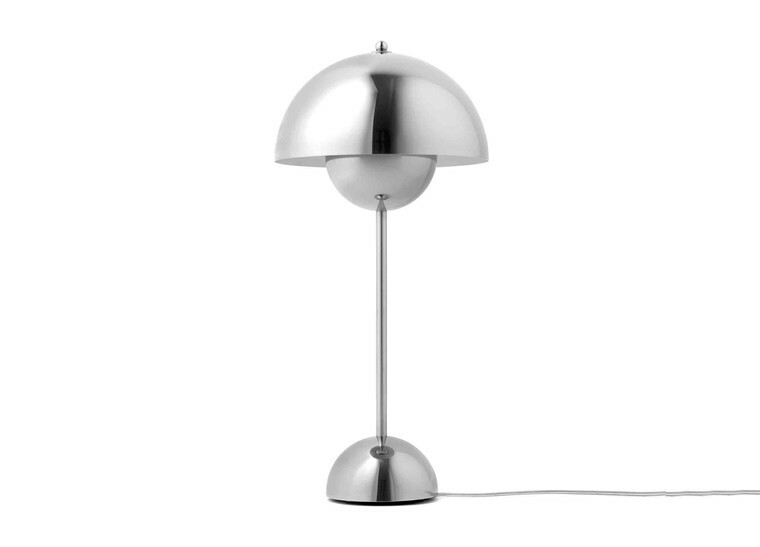 My favourite bedside lamp would be from &tradition, the Flower Pot VP3. 5.) The calming scent of lavender is one of the secrets of a good night’s sleep. 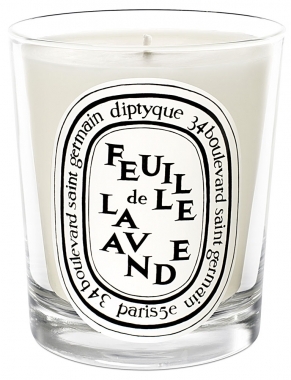 Diptyque’s Feuille de Lavande is my favourite. 6.) The delicately hand-tailored high quality bed linen from Evencki are sewn only upon order and you can also order custome sizes! 7.) Before I tuck myself into bed, I often use the Susanne Kaufmann Calming Pillow Spray, which contains precious lavender oil. 8.) 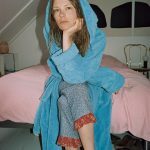 London-based lingerie label Bodas, specialized in understated luxury, creates super-soft nightwear. 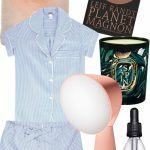 My favourite is the Verbier Nightshirt and Pajama Shorts. 10.) 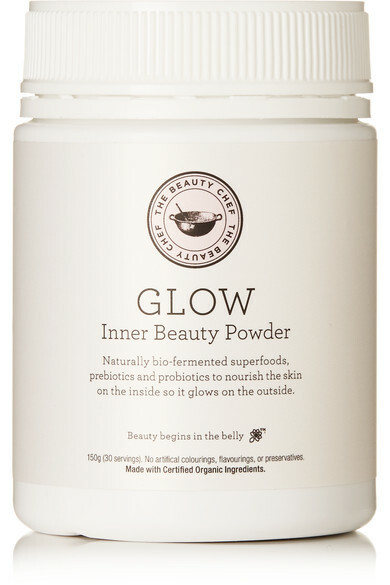 We all know this situation: waking up in the middle of the night drenched in sweat. Or the opposite: with ice cold feet. It seems like one duvet is just not enough to satisfy all your needs. Muun feels you! 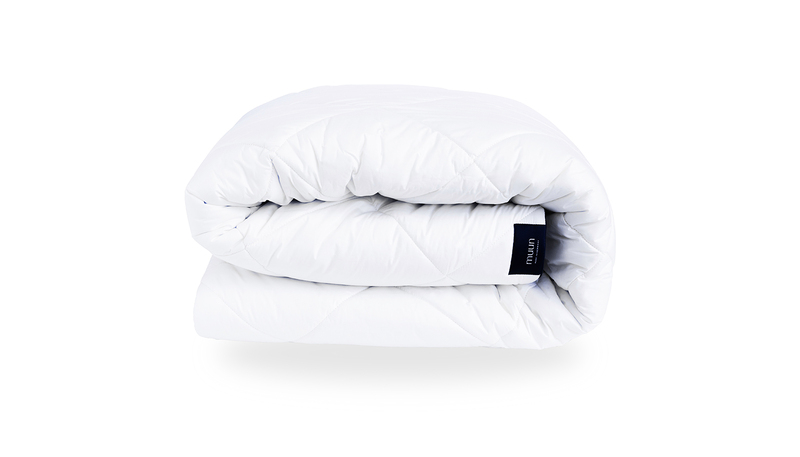 They created a duvet which can be adjusted to your preferred sleep temperature. 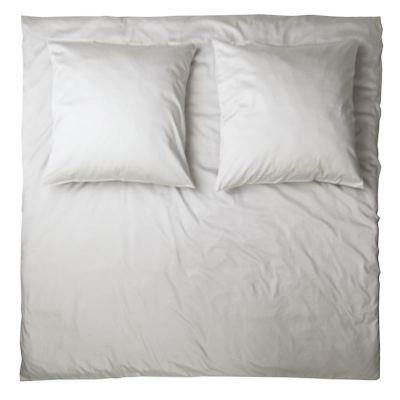 It consists of two separate parts that can be joined to create one, thicker duvet. 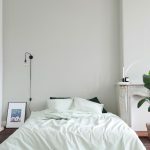 While the very light summer duvet is a mix of Swiss lambswool and luxurious wild silk that keeps you cool, the spring/autumn duvet is a bit heavier and made of soft cashmere paired with Swiss lambswool to provide warmth. Both parts combined create a cozy heavy winter duvet!